Blogger Outreach: The art of leveraging influencers and experts in order to maximize exposure for your brand, business or product. For blogger outreach to work well, you need to make sure you reach out to the right influencers and look to form authentic relationships that benefit both parties. The partnership must feel natural and make sense so that your chosen bloggers’ audiences respond well to their promotion of your business. Get blogger outreach right and understand how to measure your success, and you’ll see multiple benefits to your business. Where Do I Start With Blogger Outreach? 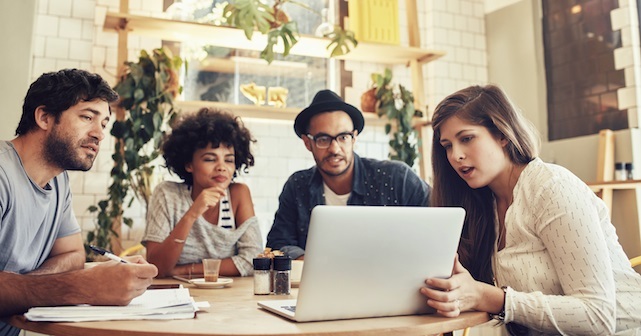 If you’re short on time and resource, your outreach strategy should focus on identifying and connecting with influencers that have the potential to make a real difference with their promotion of your business or product. It might feel tempting to reach out to as many people as possible, however tenuous their link to your niche, but focusing on quality over quantity will benefit you in the long run. Authenticity is key, so think about who has a voice and opinion that really matters to what you want to promote. Think about their networks; who has your perfect audience hanging on their every word? Be prepared to offer a free test of your product or service so that your outreach is attractive and authentic – hopefully, your chosen publishers will be so excited by what you have to offer and what you stand for that they’ll find it hard to pass up on working with you. Once you have your hit-list of contacts finalized, it’s time to shortlist based on some key metrics. Which Metrics Matter And Why? You want your content, name, and products to be mentioned by influencers, bloggers and editors who have a strong social influence. 49% of consumers depend on influencer recommendations, so if they have a captive audience that values their opinions, you are more likely to benefit from your relationship with them. It’s also vitally important to build connections with individuals whose websites have strong domain authority and consistently high levels of website traffic from relevant keywords. The higher the domain authority and organic impression share from important keywords, the more influence the website will have in Google’s eyes. This means more value passed back to your website through any backlinks and a better chance of being found by highly relevant organic traffic. Use a tool like Tomoson to find influencers within your niche. This handy tool brings website traffic and social influence together in one place, making it easy for you to determine which individuals could be worth reaching out to and forming a relationship with. Once you have some bloggers and influencers in mind, use a tool like Ahrefs to dig a little deeper into the link profiles of their websites. You can check domain authority and other key link metrics, plus there’s a useful content explorer feature which aggregates the most popular pieces of content on any given topic and shows how it’s doing in terms of backlinks, traffic, and social shares. 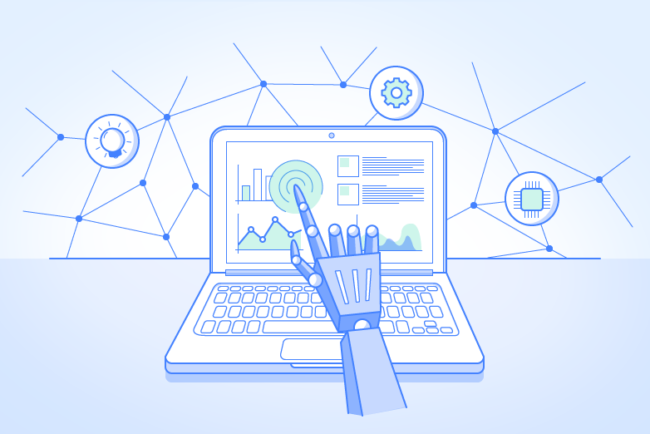 Use a feature like this to identify publishers in your niche who could make great connections in terms of the key metrics mentioned earlier. Once your outreach partnerships are up and running, it’s time to measure their success. Use Google Analytics to link up the traffic visiting your website via your outreach to your most important website goals. You’ll be able to tell which influencers are sending through engaged and valuable traffic that interacts with your content and even goes on to become a lead or customer. How Can A Digital Agency Help Me? 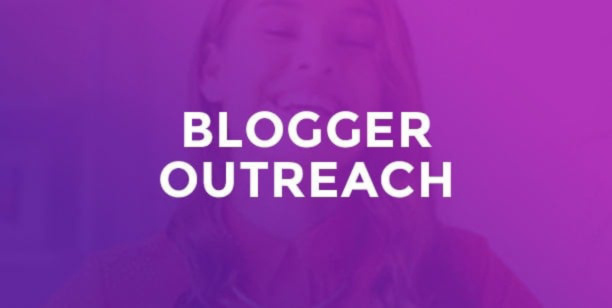 Blogger outreach, building and maintaining any relationships that you form, and accurately measuring and monitoring your outreach success can be a time-consuming task. Outreach has the potential to build awareness, drive traffic, turn prospects into customers, and do wonders for your SEO performance, but it does take time, resource and a level of expertise. By working with an agency that offers link-building services, you can trust that solid, beneficial and authentic relationships are being built by SEO and content experts who know how to maximize the potential of blogger outreach. There really is an art to blogger outreach, which if mastered can reap many rewards for your business or brand. 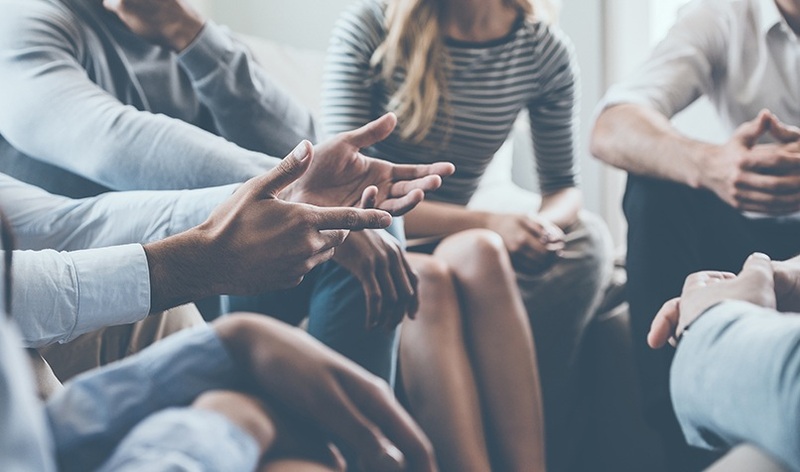 Having a good grasp on the important metrics and how to form authentic partnerships is key, and is something that working with the right agency can help you achieve. 70% of teens trust influencers, so investing in blogger outreach now will also help you lay strong foundations for the next generation of prospects, customers and leads interested in your niche. Jessica Price is a senior digital marketing executive who writes for WooContent. She has years of digital experience across various sectors, from travel through to health and wellbeing, and has worked both client and agency side. She is passionate about digital media, organic search, conversion rate optimization and user experience.